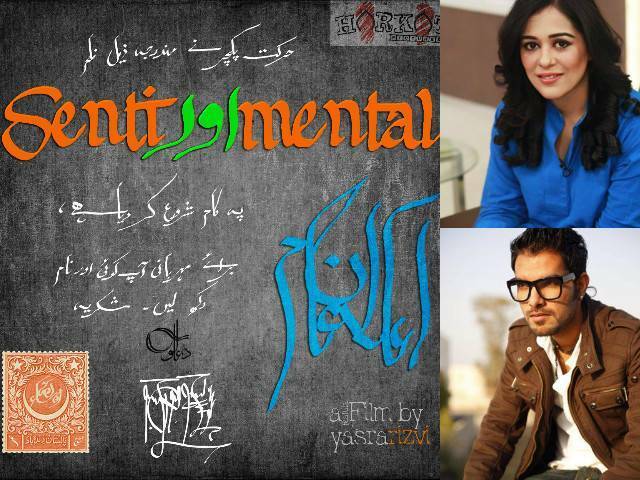 KARACHI: As Pakistan’s film industry enters another year of impeccable progress, we see many new films making their way to the silver screen, one such film being Senti-aur-mental. 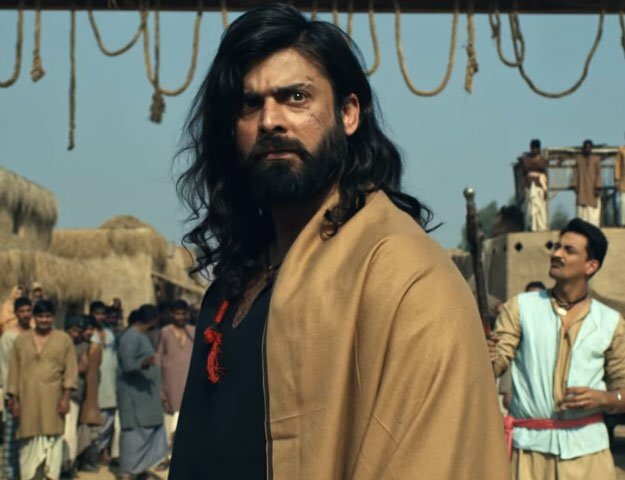 The upcoming film stars Karachi Se Lahore actor Yasir Hussain alongside Yasra Rizvi, who has played some pivotal roles on the small screen. Written and directed by Yasra, the film has already entered it’s pre-production phase. The designer is just as keen about working in the film. “I am really excited and all I can say about the story at this point is that I have never been offered a film like this,” he said. The duo will be sharing screen space for the first time and we can’t wait to see what all they have to offer.